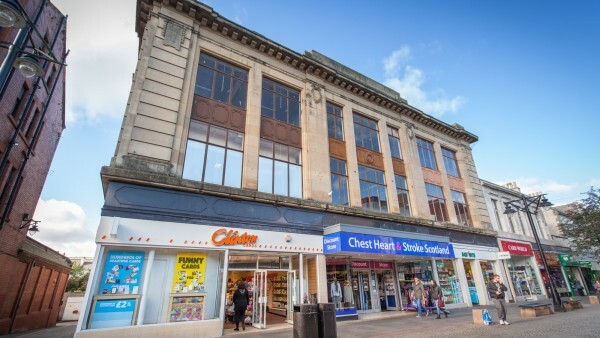 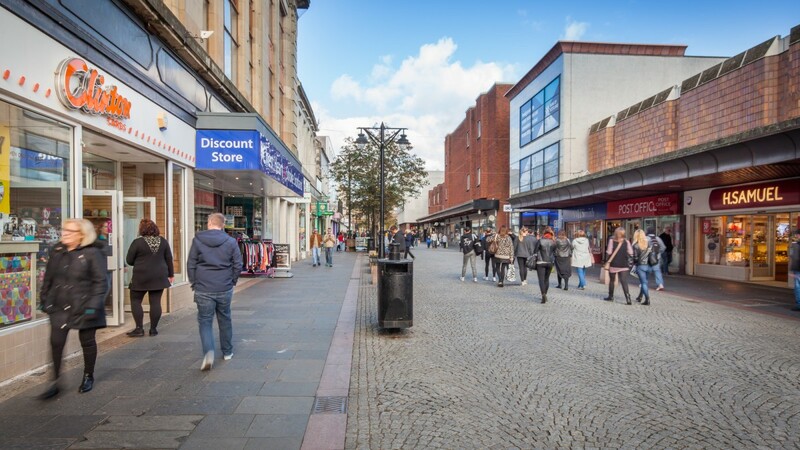 The property is situated on the west side of King Street within the heart of Kilmarnock town centre. 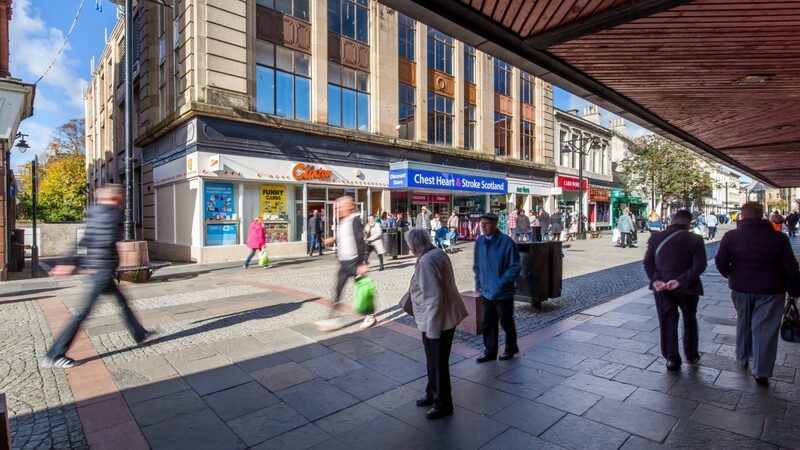 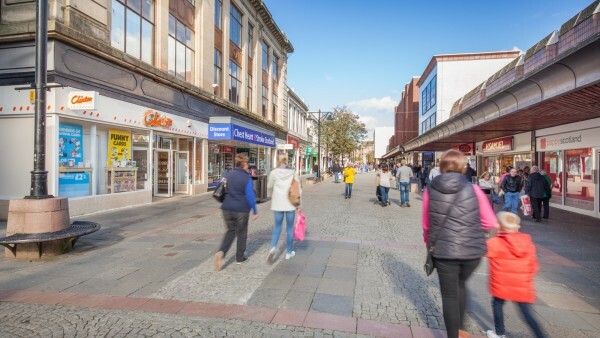 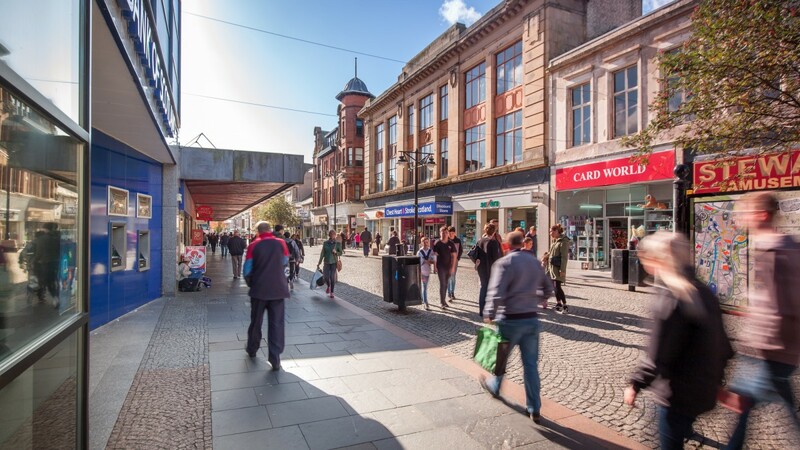 King Street is the principal retail thoroughfare within the town, with a large section of the street being pedestrianised, supported by Burns Mall shopping centre. The property is located within the pedestrianised section alongside a number of national multiple retailers including Marks & Spencer, Boots, W H Smith, Superdrug, Specsavers, New Look, Card Factory and Vodafone. 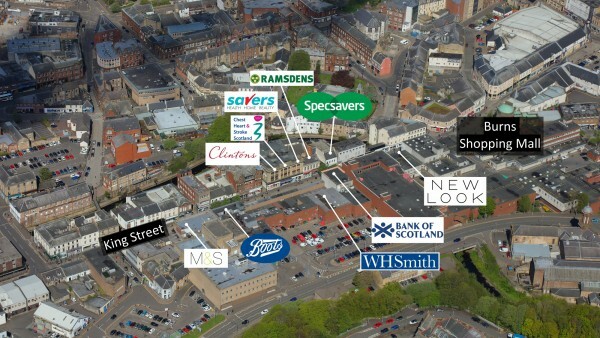 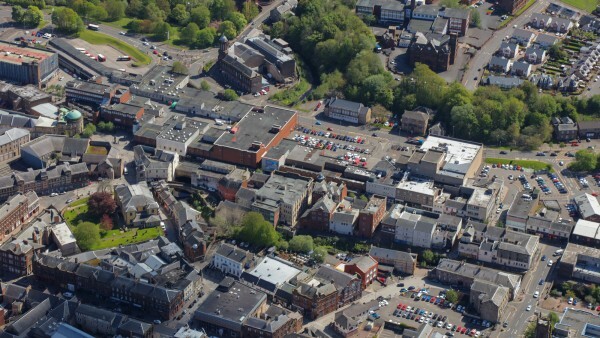 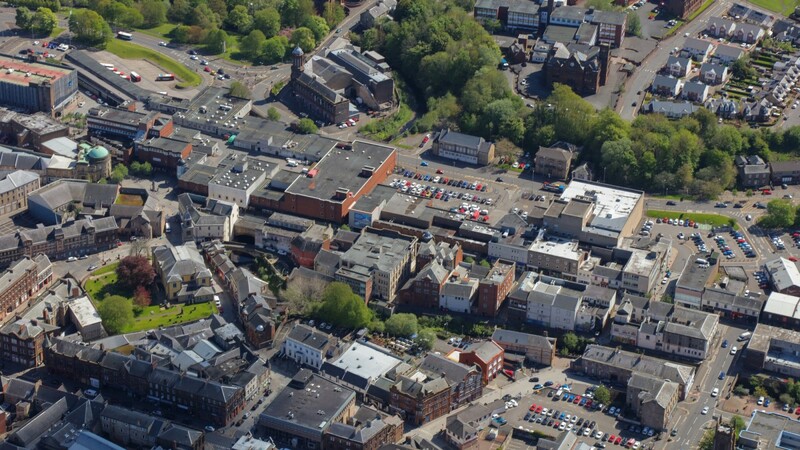 The Town Centre is well-served by car parks with Sturrock Street car park directly opposite. The property comprises a substantial stone building constructed in 1923 originally to house Lauder’s Emporium. 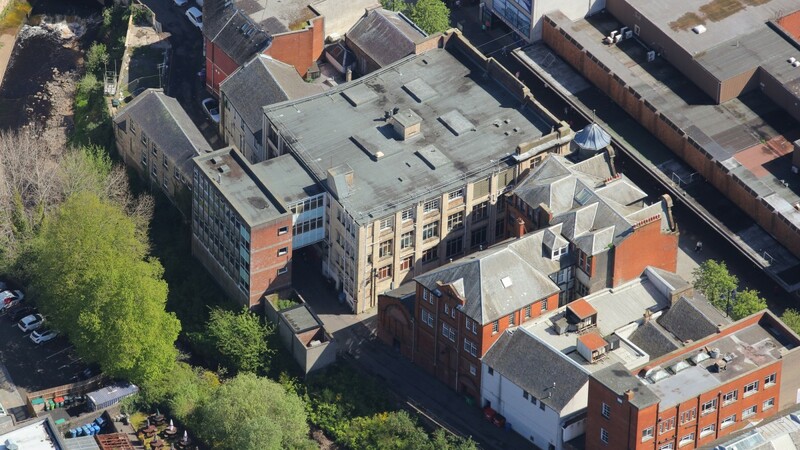 The front elevation is of sandstone with ornate features with the gable and rear elevations being of engineered brick. 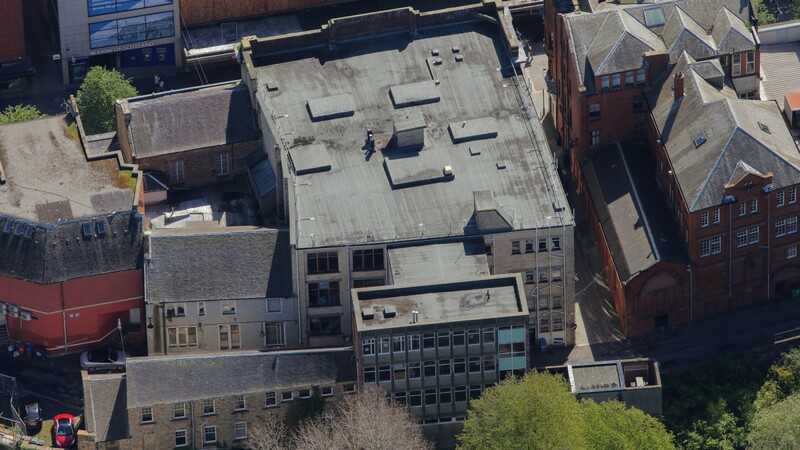 There is a flat roof. 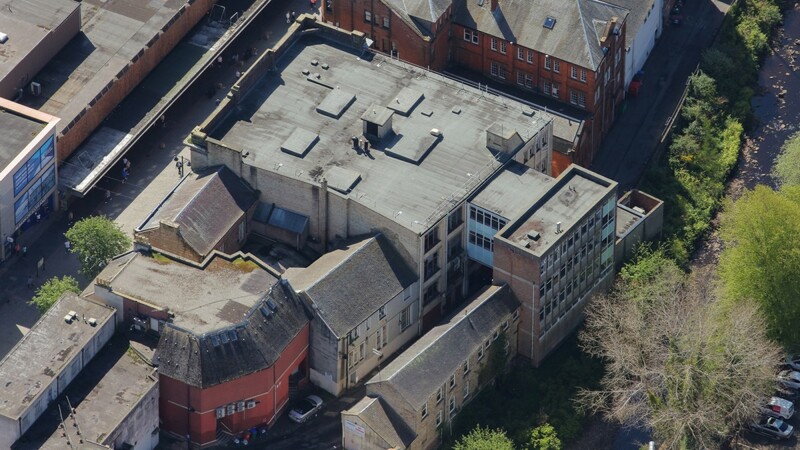 The main building is 3 storey and basement and there is a brick built 3 storey extension to the rear accessed via a “link” bridge. The ground floor retail units have modern shop frontages and the upper floors have metal framed windows providing excellent natural light. 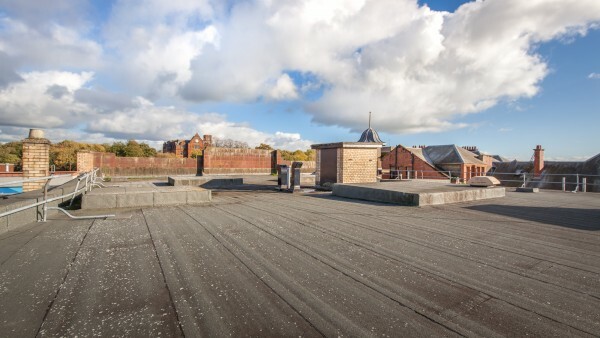 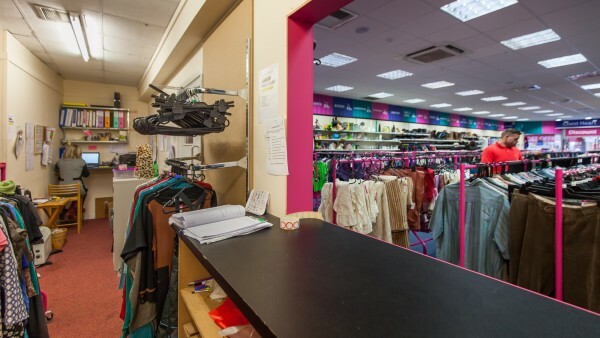 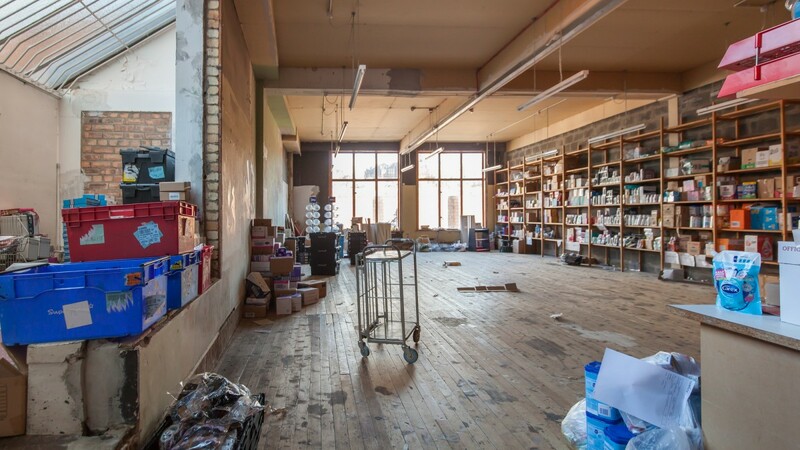 The tenants trade over ground floor and use the basement and first floors for storage, staff facilities, toilets etc. 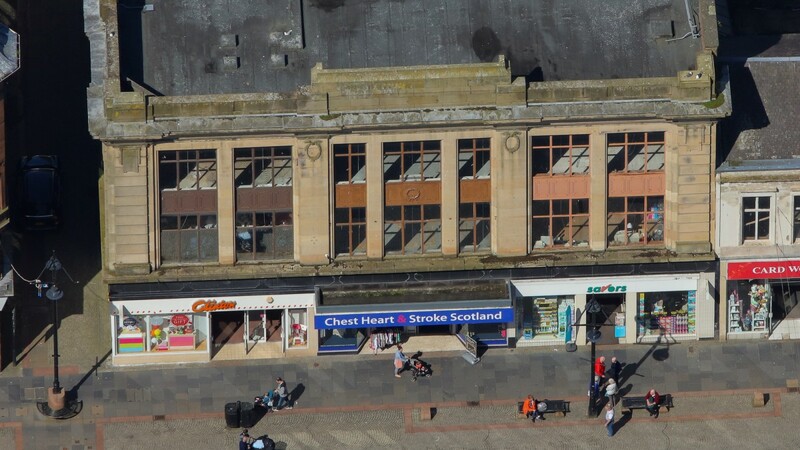 The top floor of the building is unused at present. 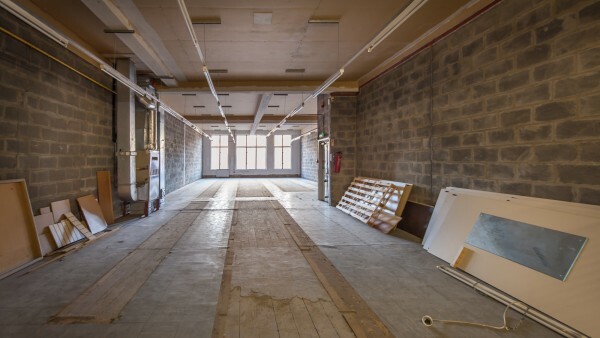 All the units are self-contained and internally each has a modern corporate shop fit on the ground floor, with each unit offering large open plan retail accommodation. 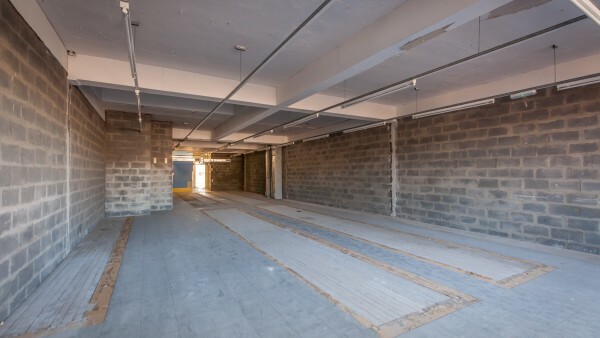 There are concrete stairs to the rear of the ground floors providing access to the basements and upper floors. 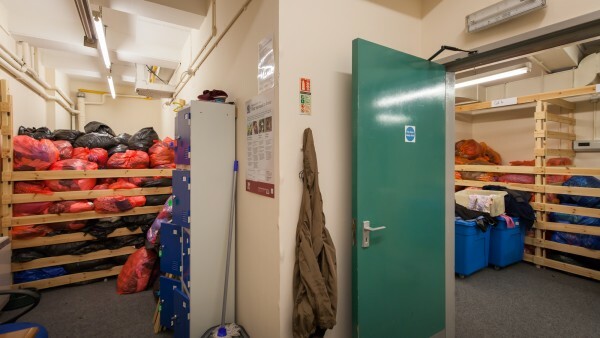 The basements and upper floors offer good dry quality storage space. We have been provided with the following internal floor areas. 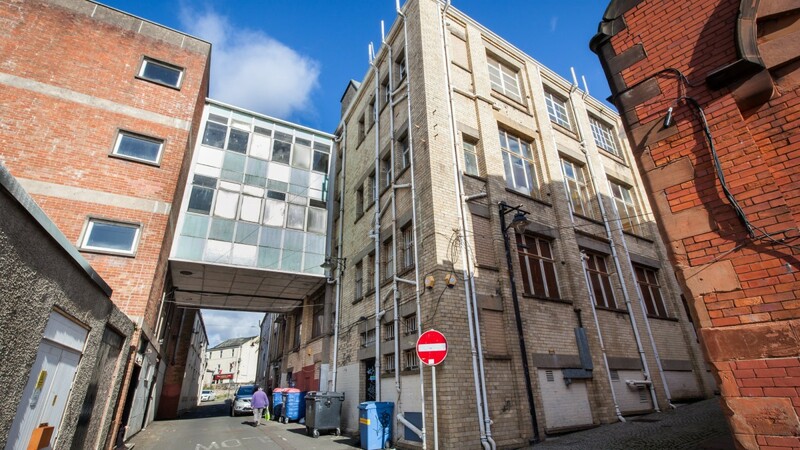 When calculating the ITZA we have based this on the accommodation each tenant actually uses and ignored ancillary accommodation that is unused. 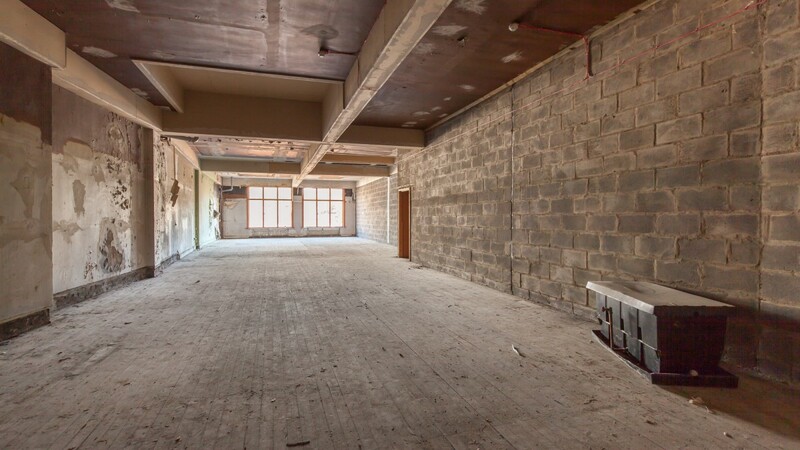 We have applied 1/10 to the basement and 1st floor areas. 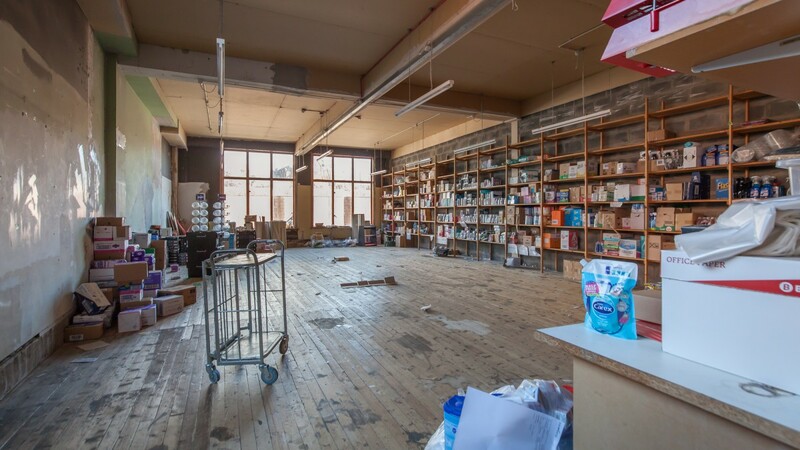 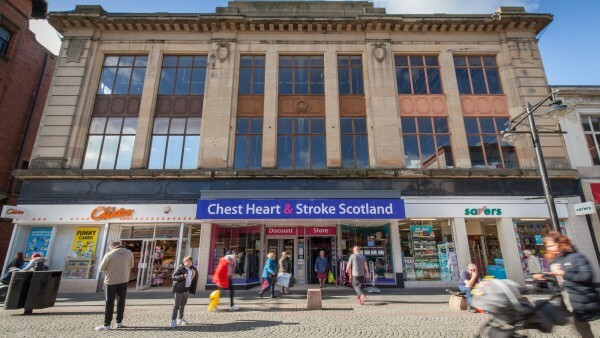 The Building is listed as being of Architectural or Historical Importance Category C.
Let on a Full Repairing and Insuring lease to A G Retail Cards Limited Store (t/a Clintons) on a 5 year lease extension from 15th September 2018 until 14th September 2023. 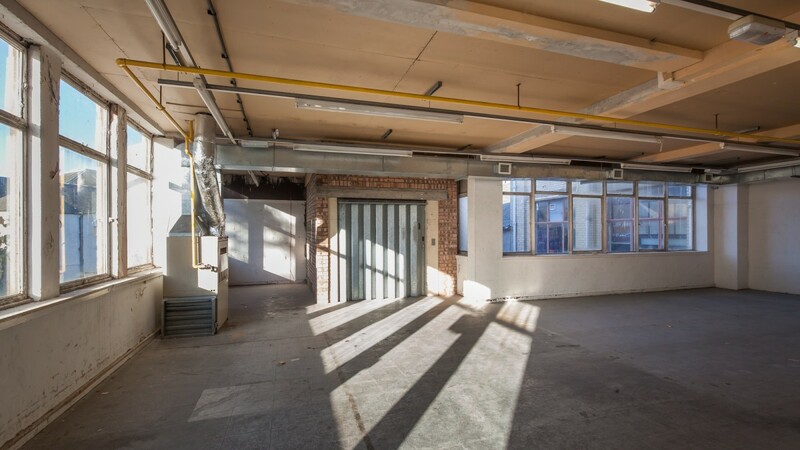 The rent was rebased from the date of lease renewal to £32,500 per annum, equivalent to £22.60 per sq ft. (The previous rent was £65,000pa). Clinton Cards has been in occupation of this unit since 1997. 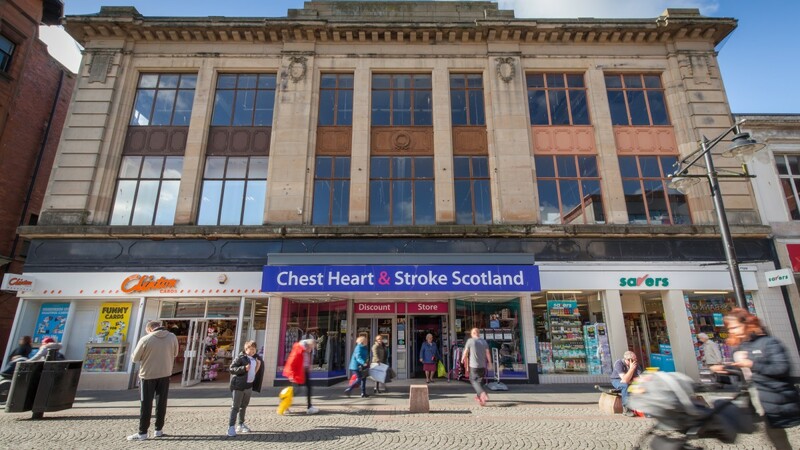 Let on a new Full Repairing and Insuring lease (subject to a Schedule of Condition) to Chest Heart & Stroke Scotland (a registered charity) with effect from 31st October 2017 until 31st October 2027 at an initial rental of £35,000 per annum, equating to £23.73 per sq ft. There is a fixed rent increase as at 31st October 2022 to £40,000 per annum and the tenant has a break option effective 31st October 2022, on serving 6 months prior written notice. Let on a Full Repairing and Insuring lease to Savers Health & Beauty Limited on a 10 year lease extension from 1st July 2018 until 30th June 2028 at an initial rental of £28,500 per annum, equating to £17.67 per sq ft. 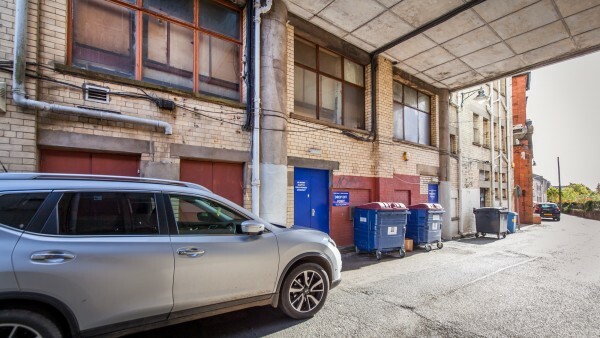 There is provision for a rent review effective 1st July 2023 and the tenant has a break option effective 1st July 2023, on serving 6 months prior written notice. Clintons was founded in 1968 and the first store opened in Epping, Essex. By 1988 the business had grown to 77 stores. 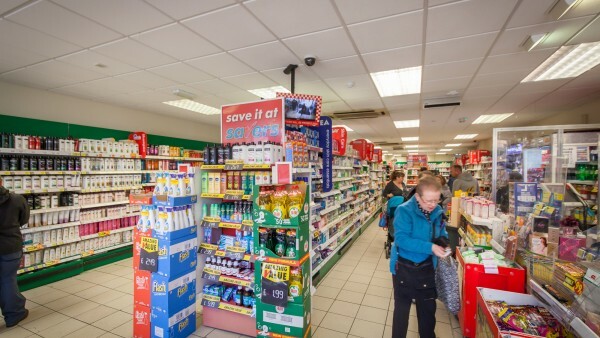 In 1994 the company had further grown to 277 stores. 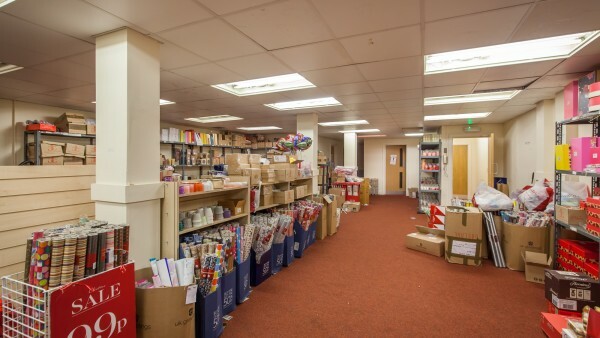 In October 1994 Clinton Cards acquired 83 shops from Hallmark Cards and in September 1995 acquired 112 shops from Carlton Cards. A further 211 shops were bought in 1998. 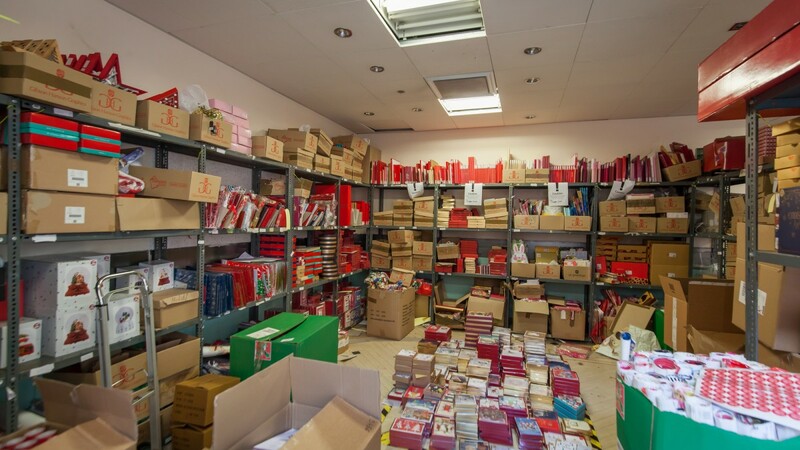 397 stores were purchased in June 2012 by American Greetings based in the USA and currently own Clintons. 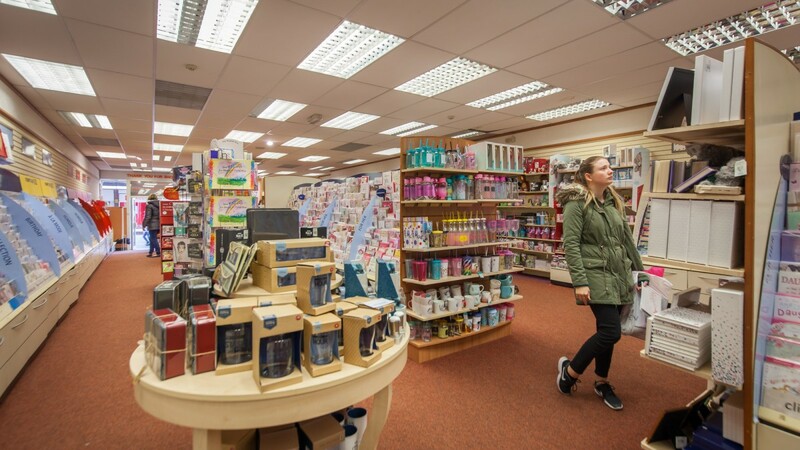 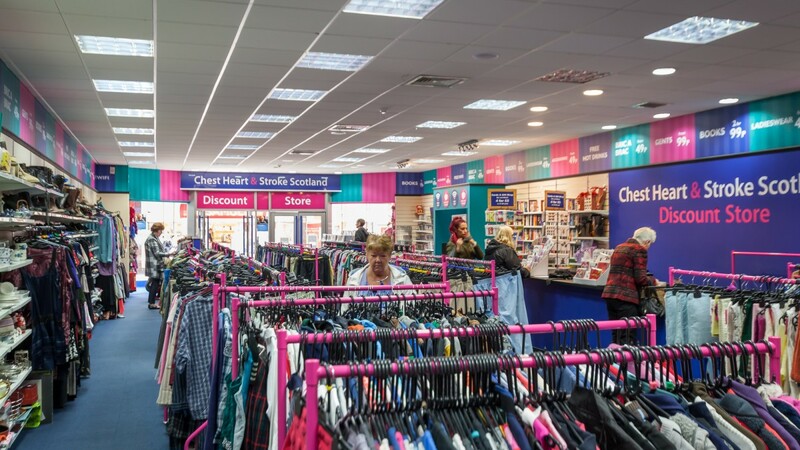 A full rebrand was put in place including where Clintons replaced Clinton Cards and a refurbishment of all the stores was also put into action. 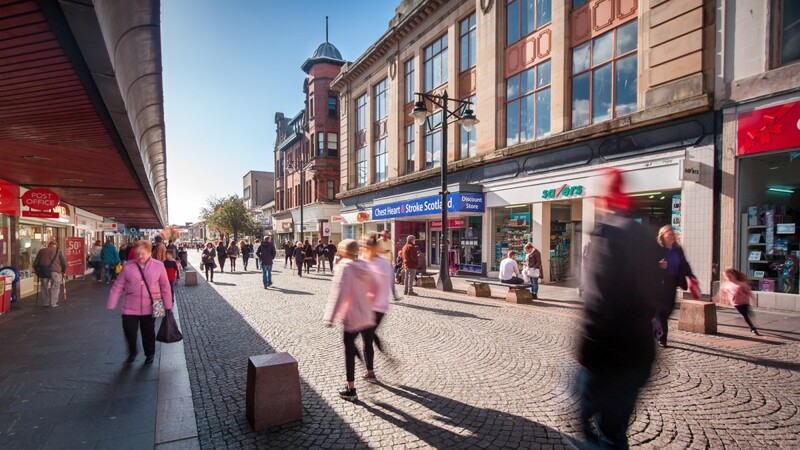 There are currently circa 360 stores all over the UK, including Scotland, Wales and Northern Ireland as well as a transactional website. CHSS are Scotland’s health charity supporting people and their families across Scotland with chest, heart and stroke conditions. 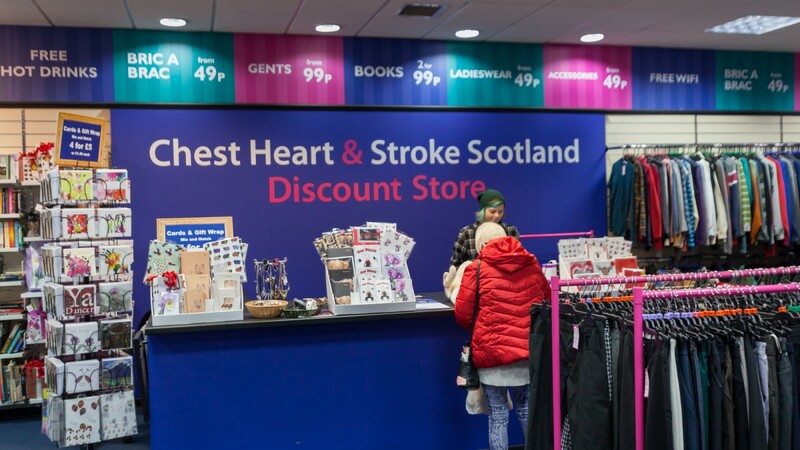 They provide vital services to support people and their families who are living with effects of serious chest and heart conditions and stroke. Their services are focused on making sure everyone in Scotland gets the care and support they need and to ensure their services reach more people, it is their vision to double income, double the number of volunteers and double the amount of people they support through their services. 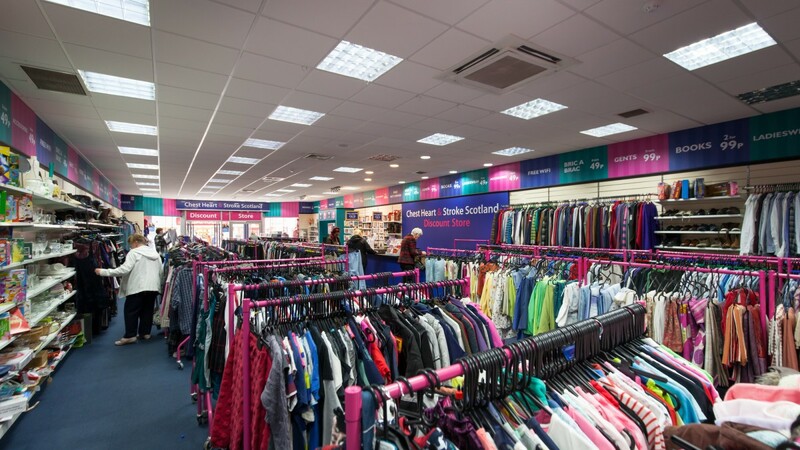 They have 34 retail stores and continue to open new stores throughout Scotland. 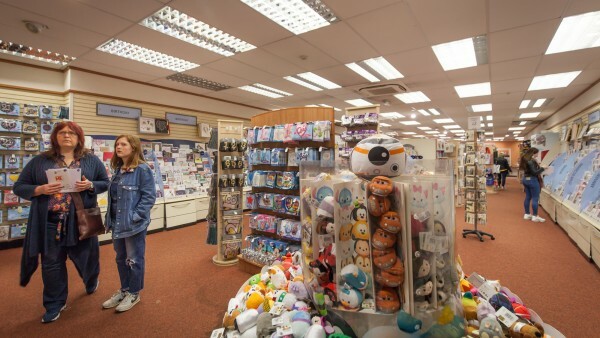 Savers Drugstore opened it’s first store in Durham in 1988 and was renamed Savers Health & Beauty in 1996. 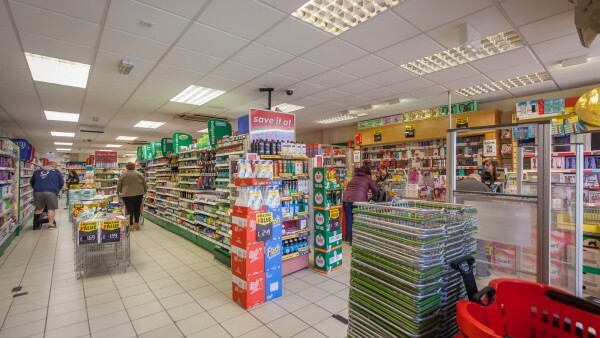 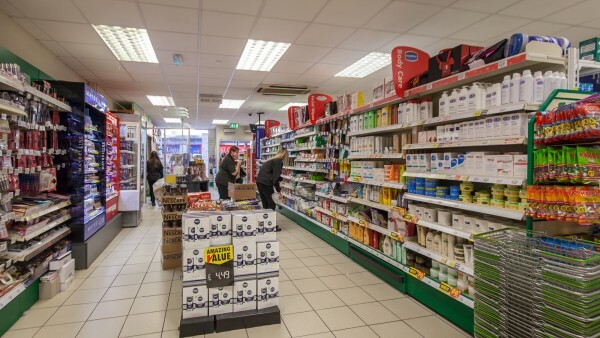 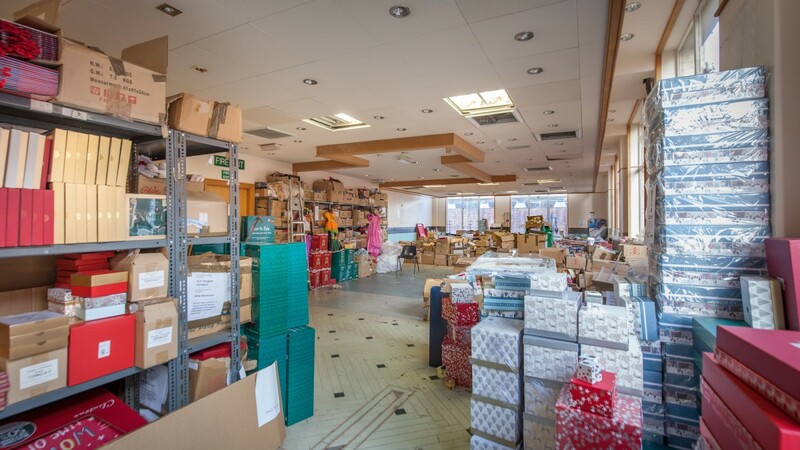 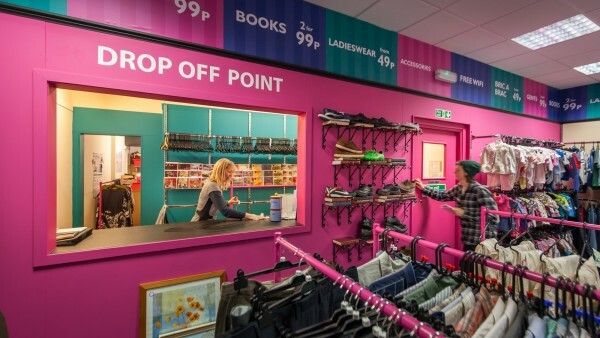 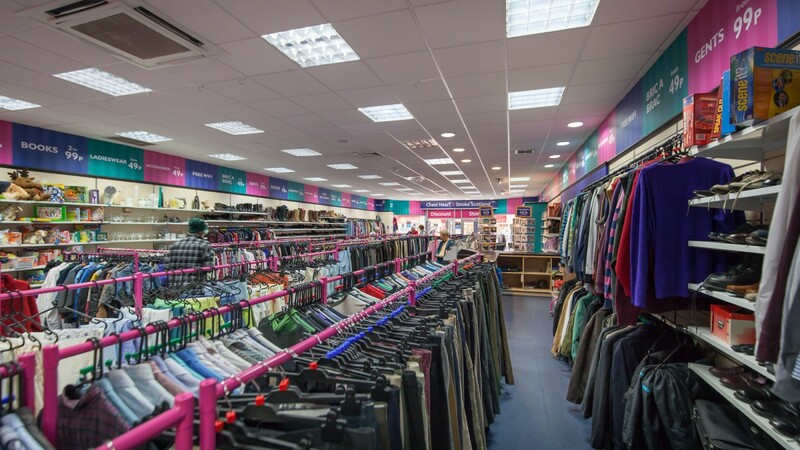 There are currently over 400 stores trading throughout England, Wales, Scotland and Northern Ireland with over 3,000 staff working for the company. The Sunday Times recently recognised Savers by placing them 7th in the prestigious annual list: ‘The Sunday Times Top 25 Best Big Companies to Work For’. 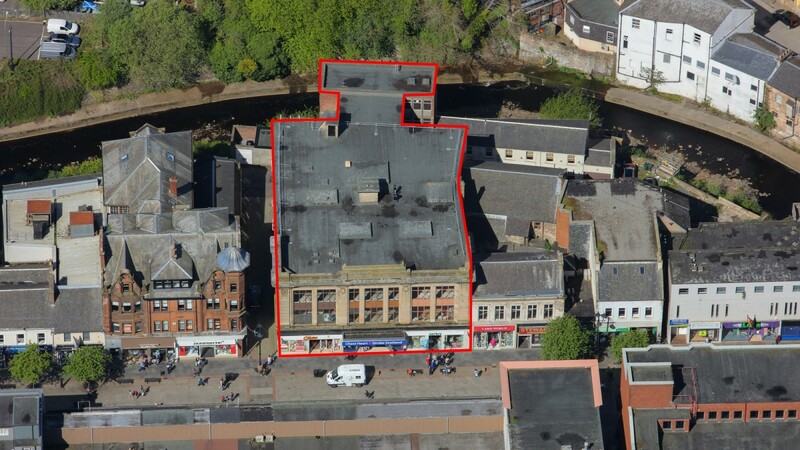 We are instructed to seek offers in excess of £915,000 (Nine Hundred and Fifteen Thousand Pounds), subject to contract, which reflects a net initial yield of 10.00%, after allowing for standard purchasers costs of 5.23%. 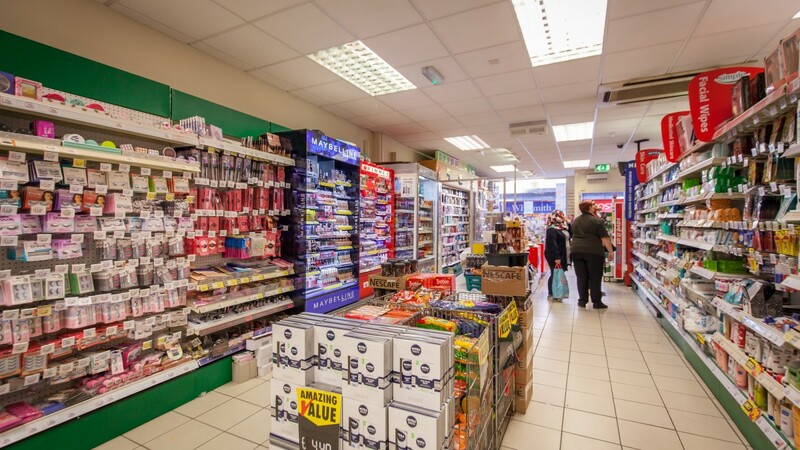 Very attractive net initial yield of 10% return.